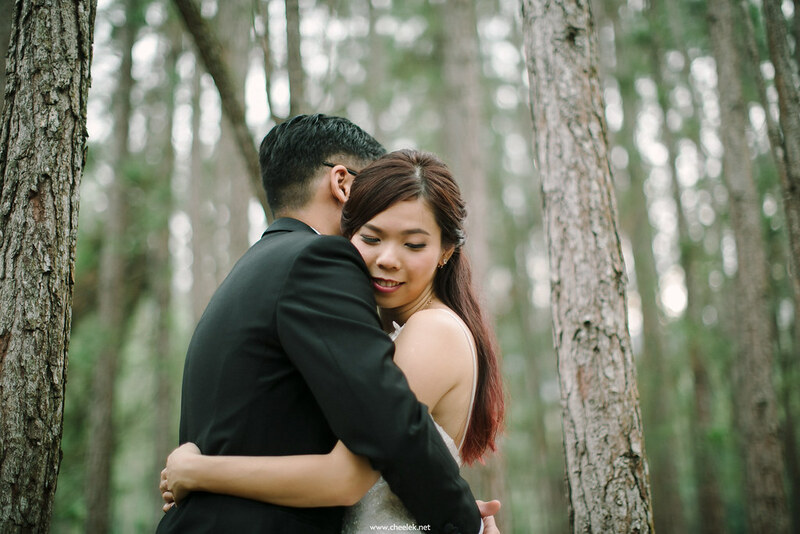 lovely love birds Wen Chern & See Pin. 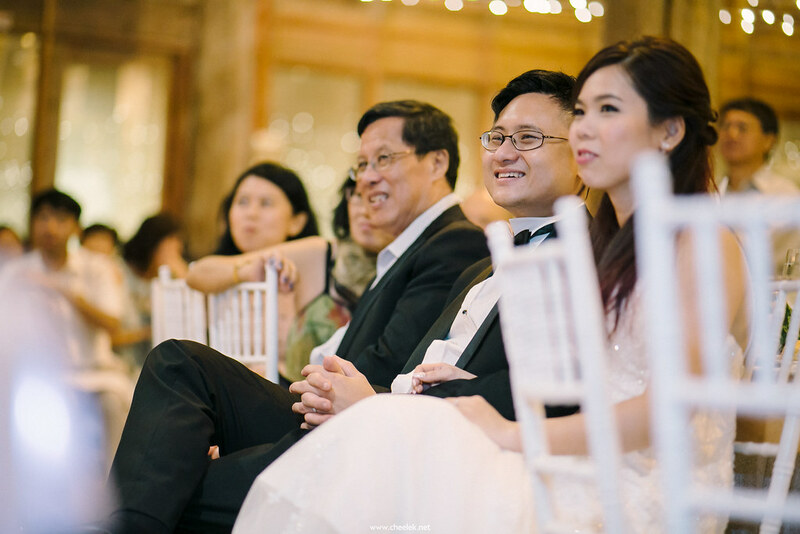 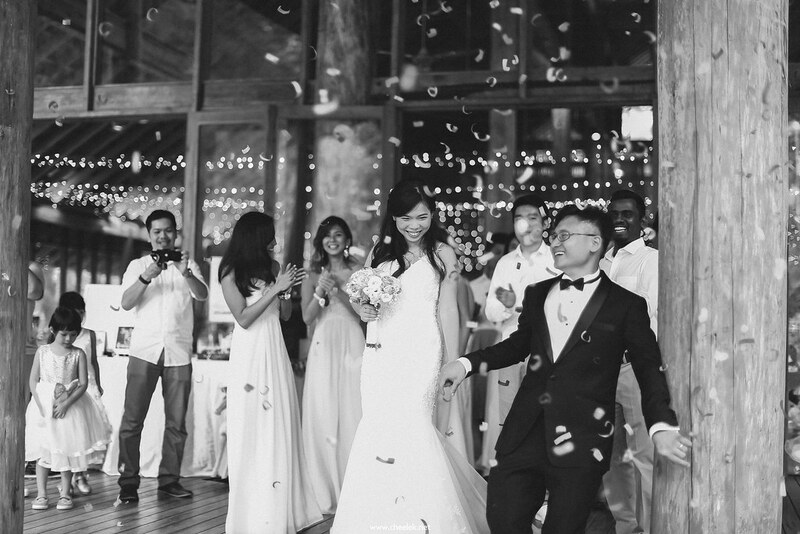 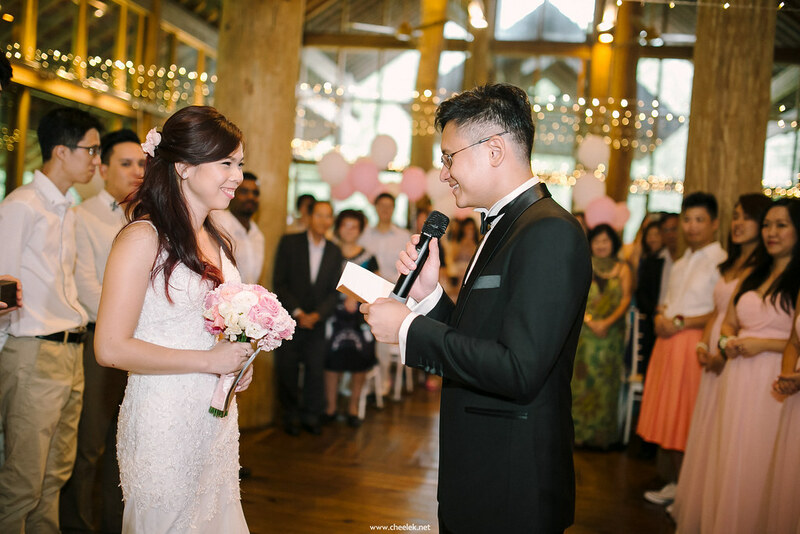 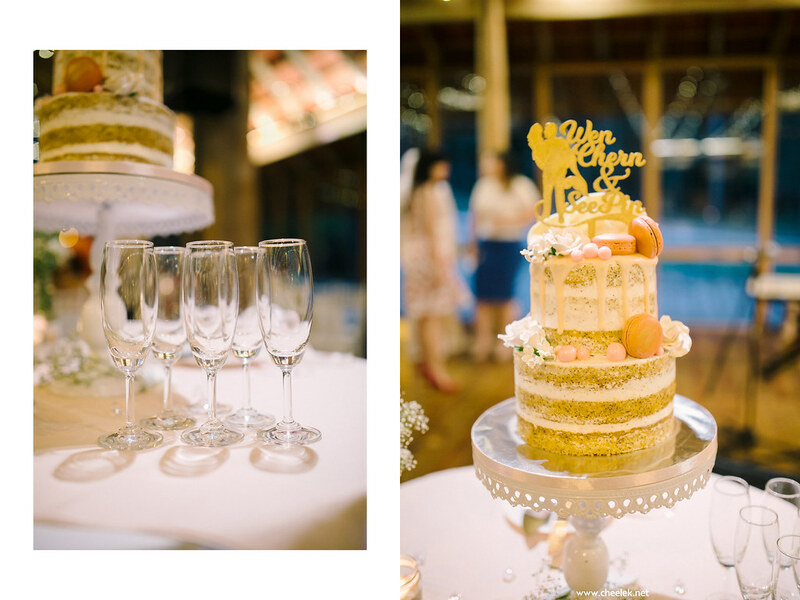 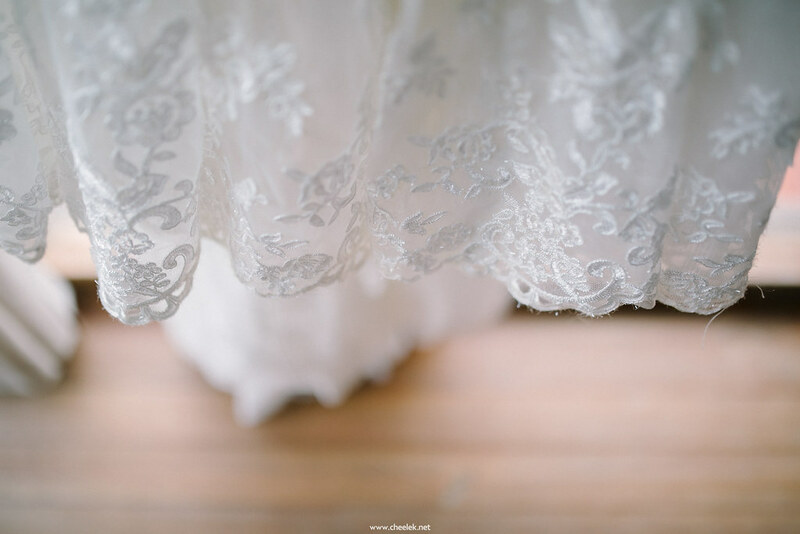 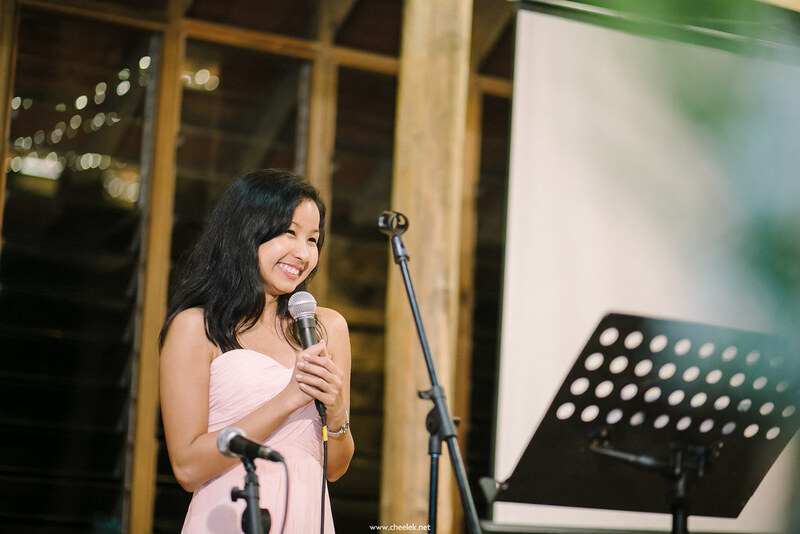 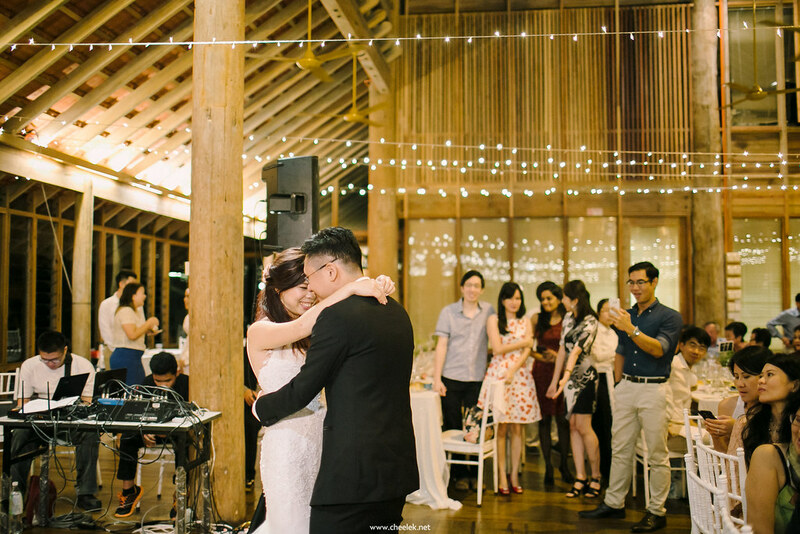 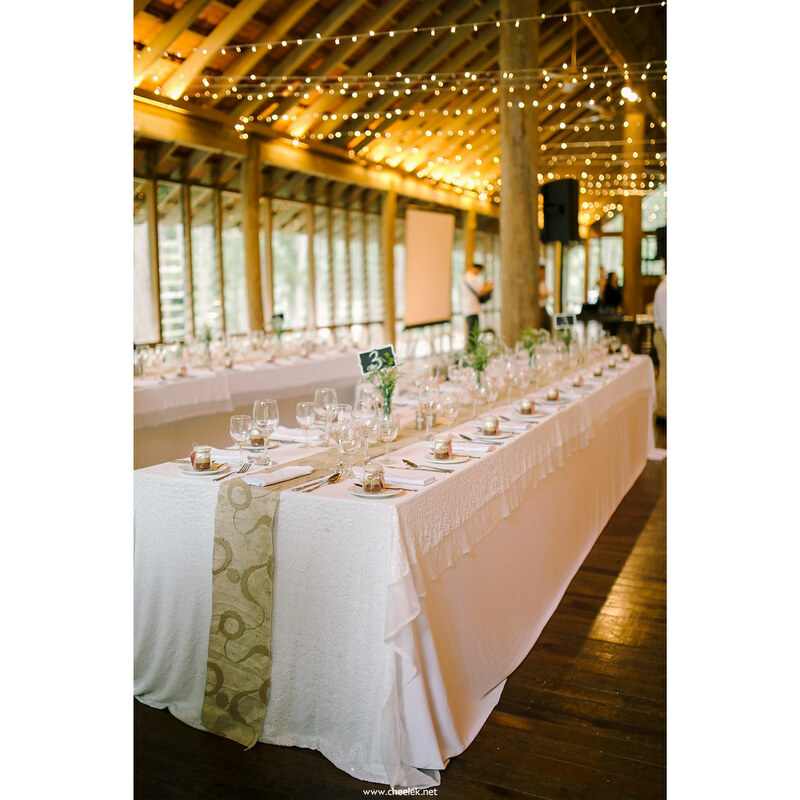 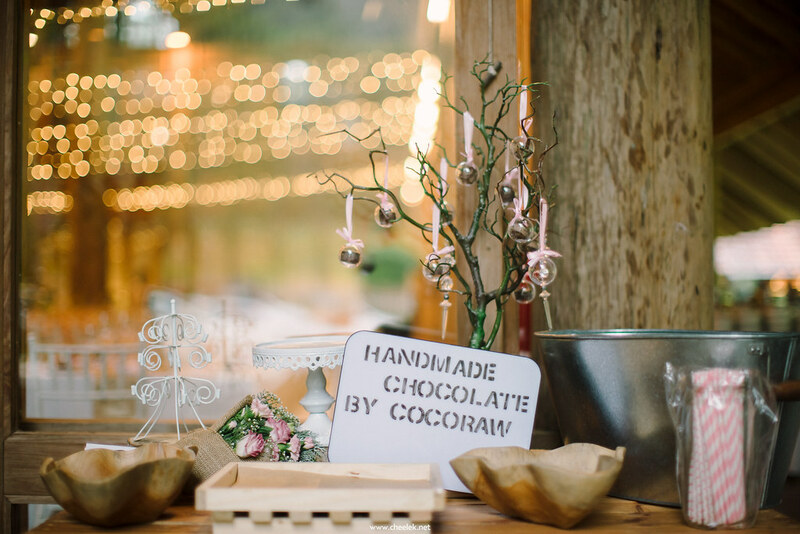 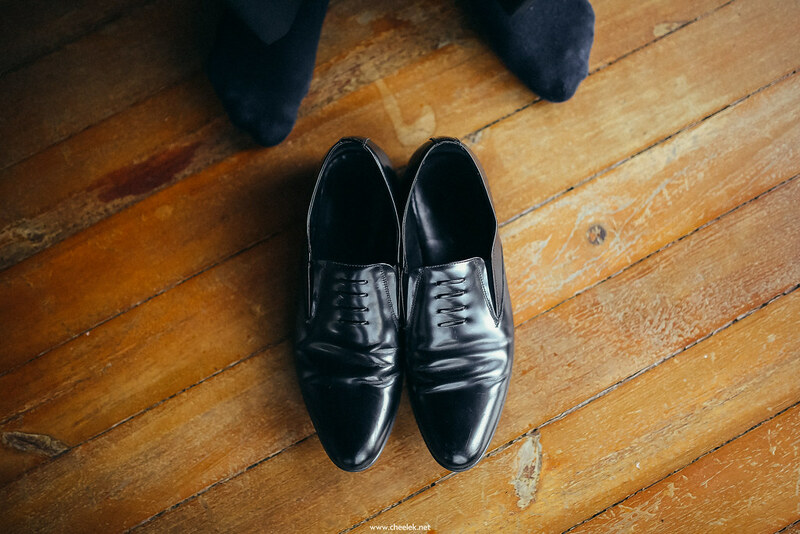 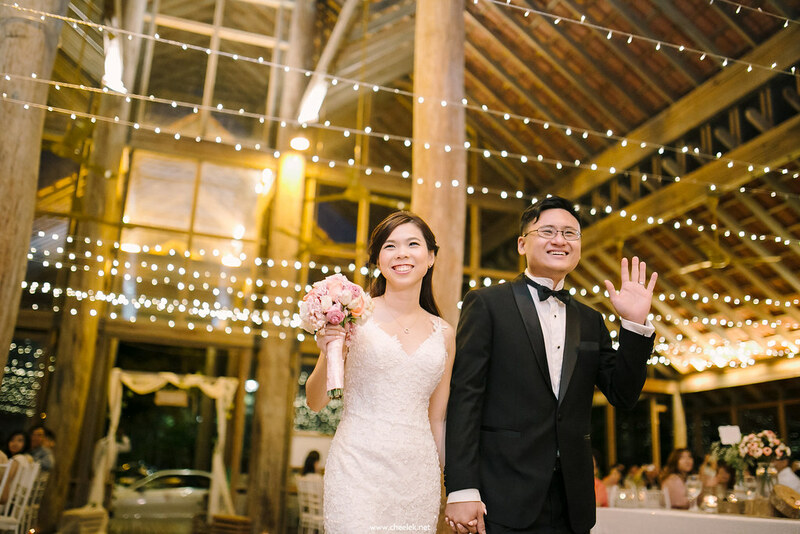 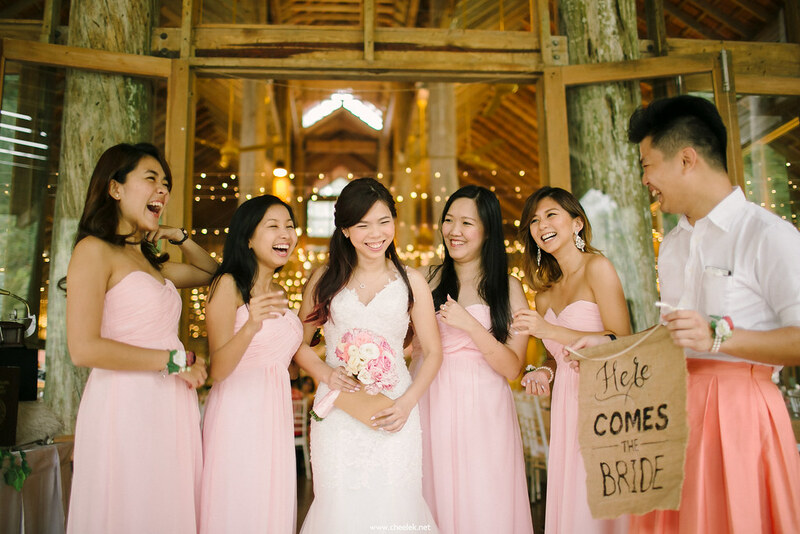 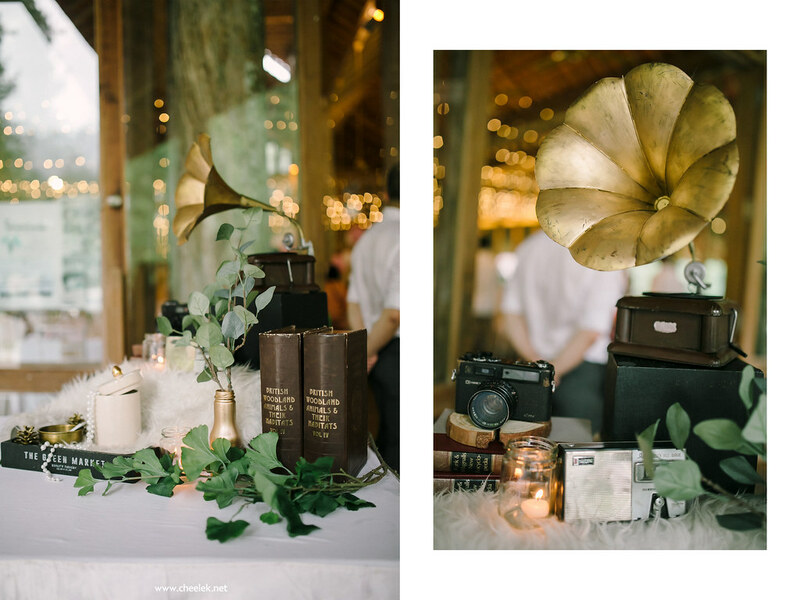 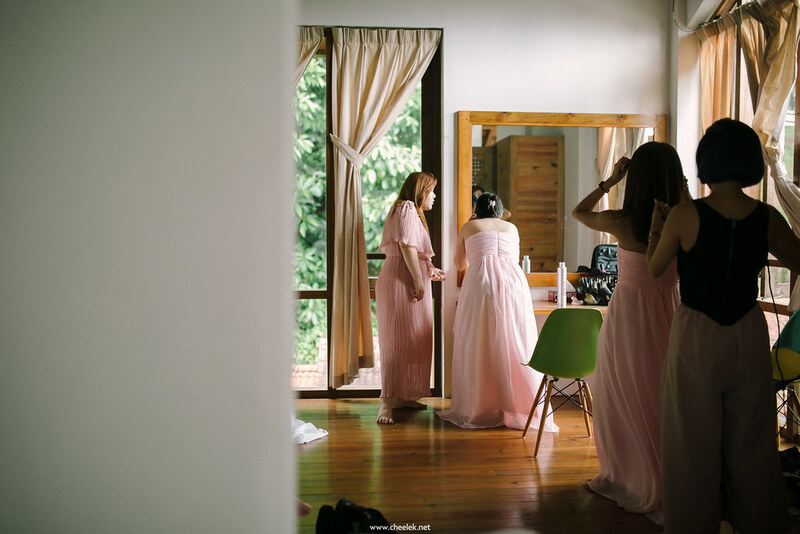 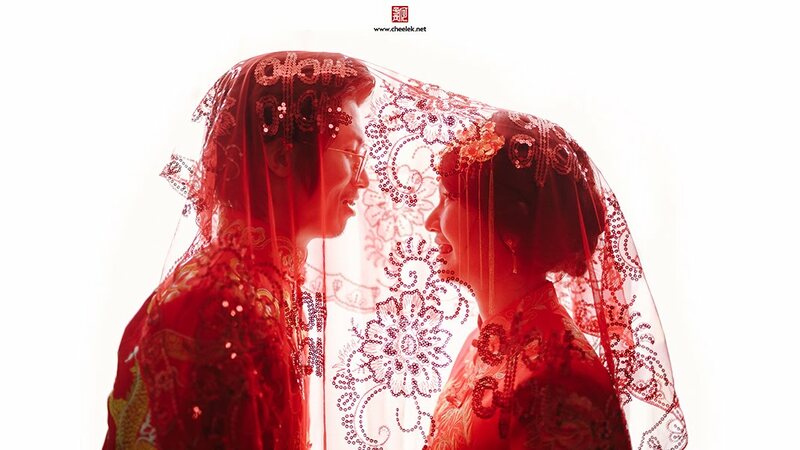 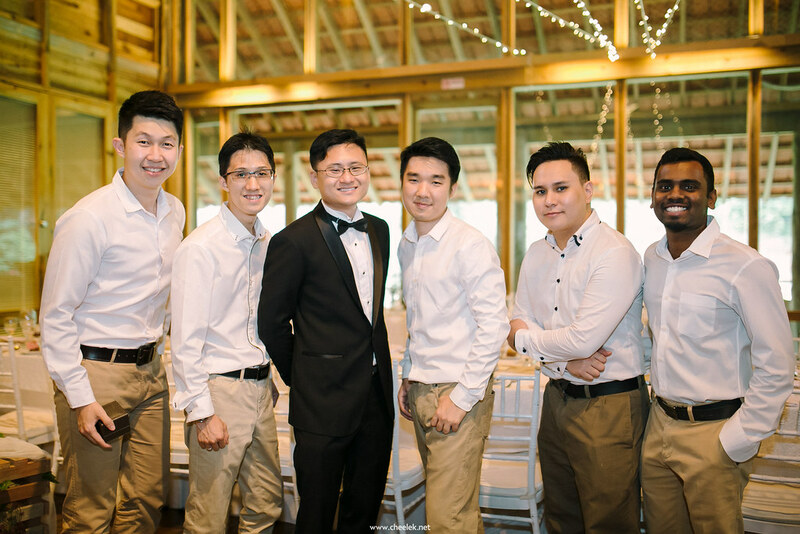 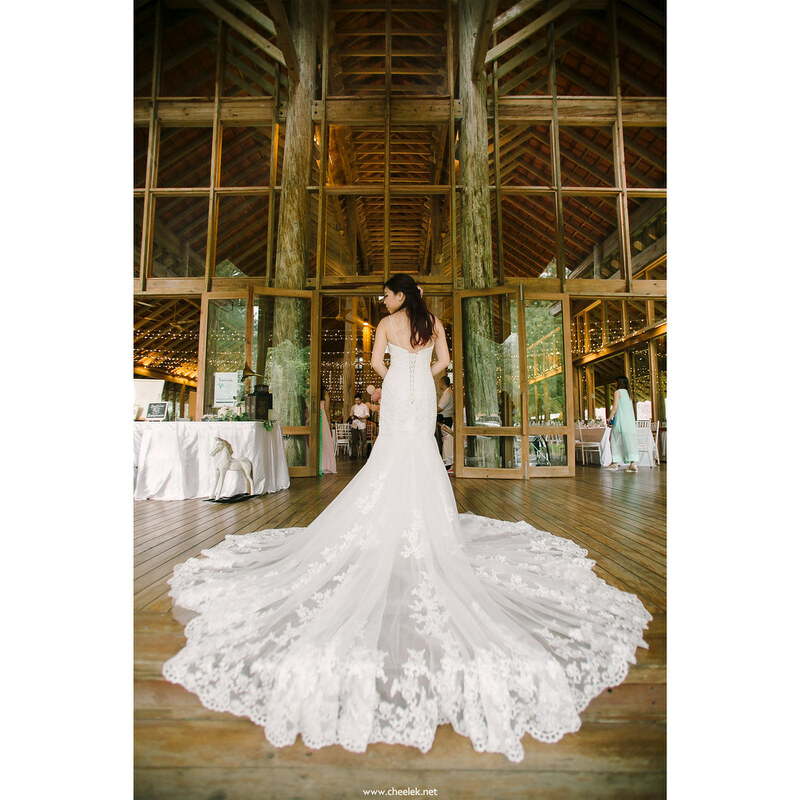 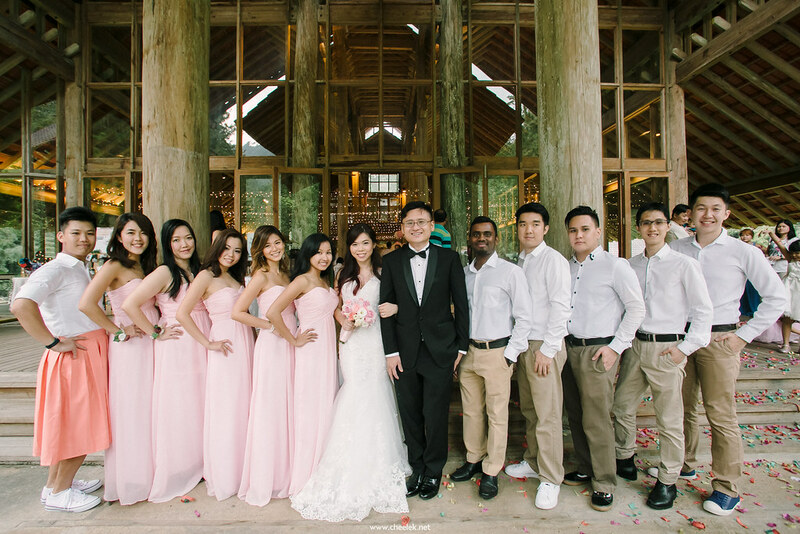 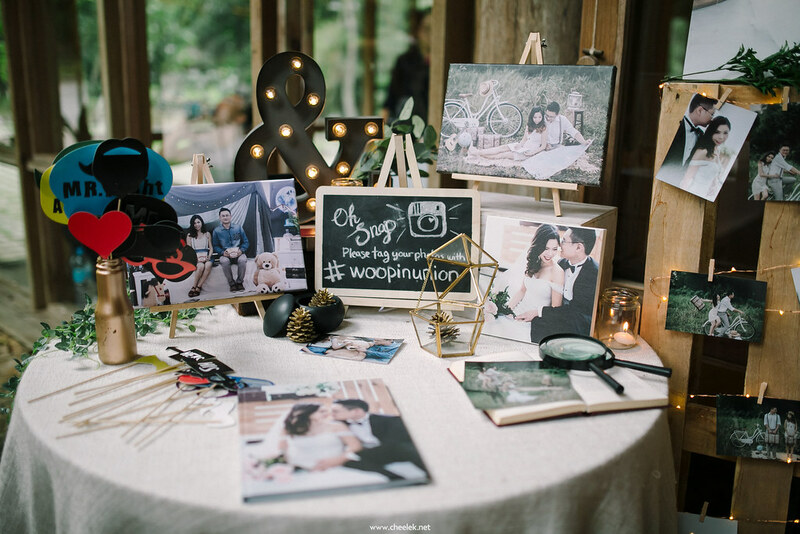 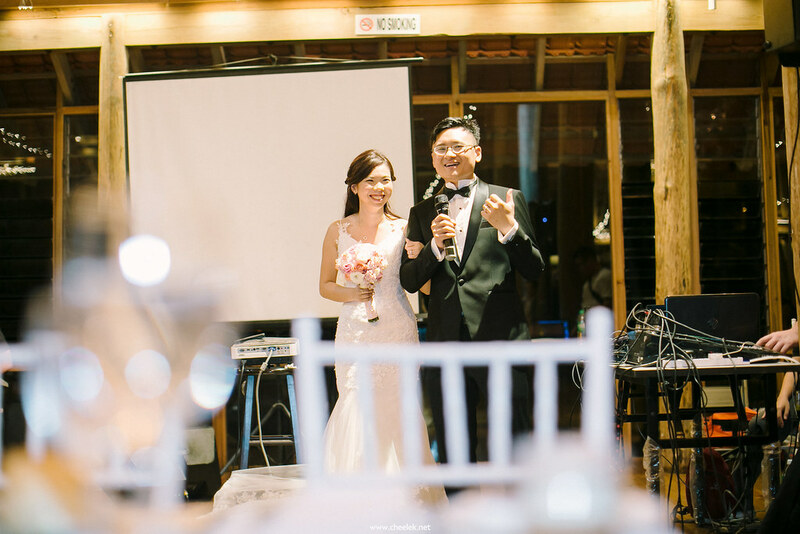 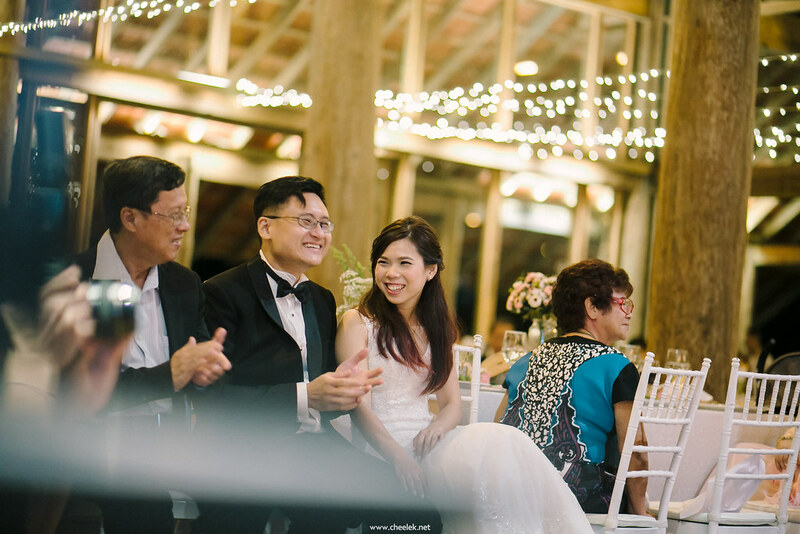 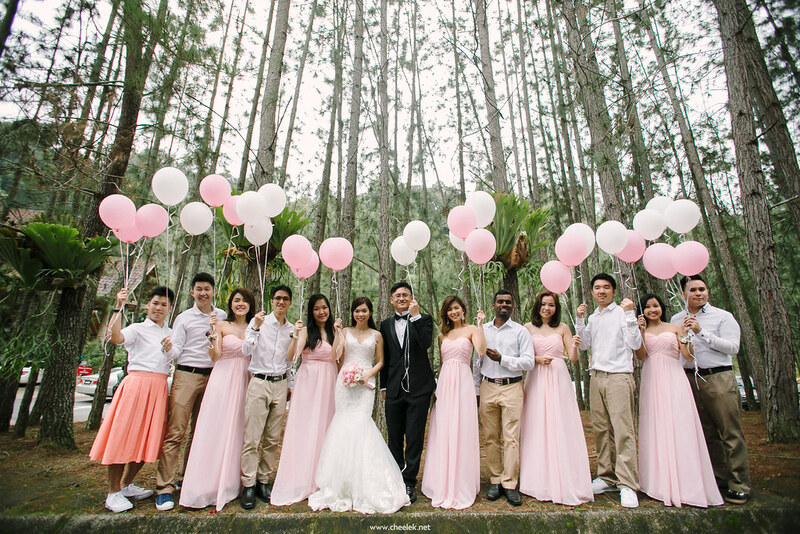 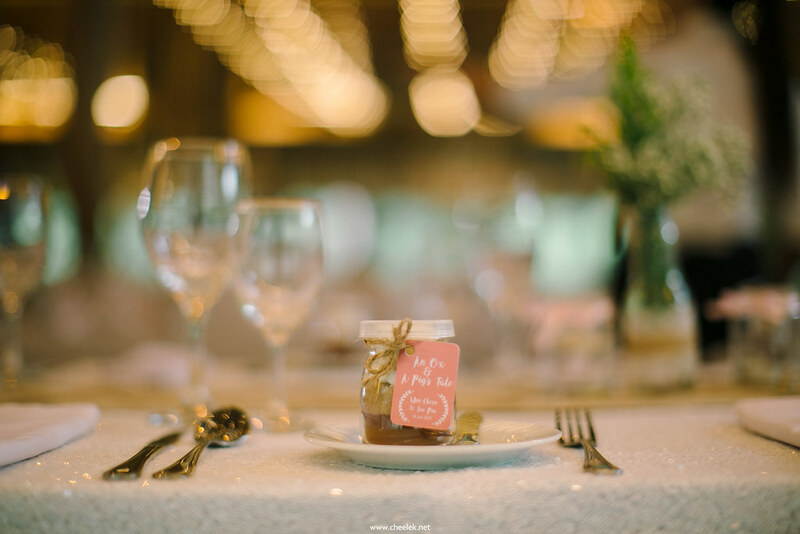 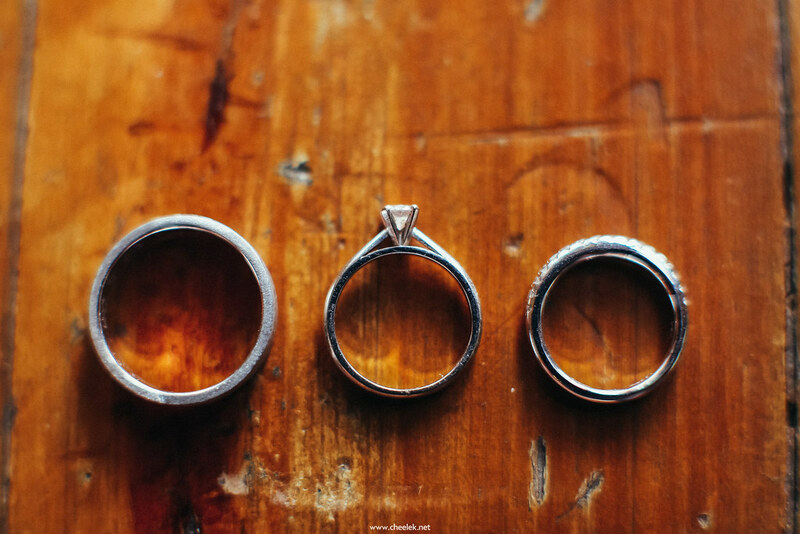 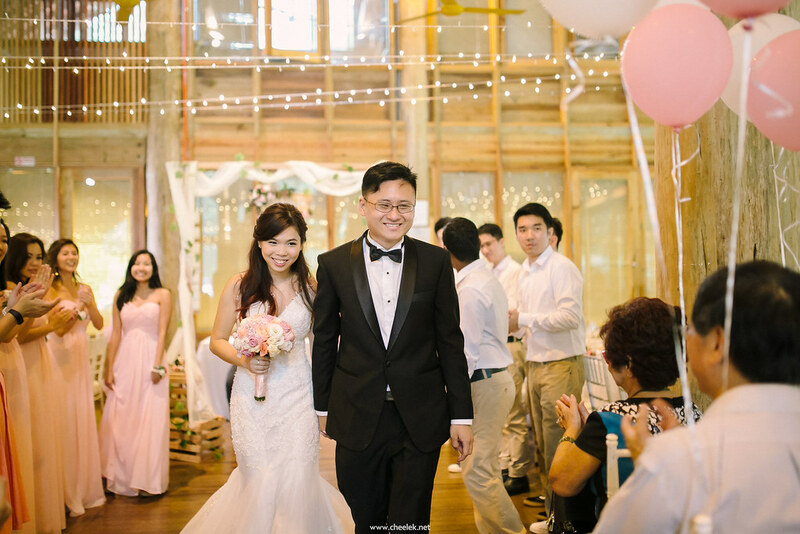 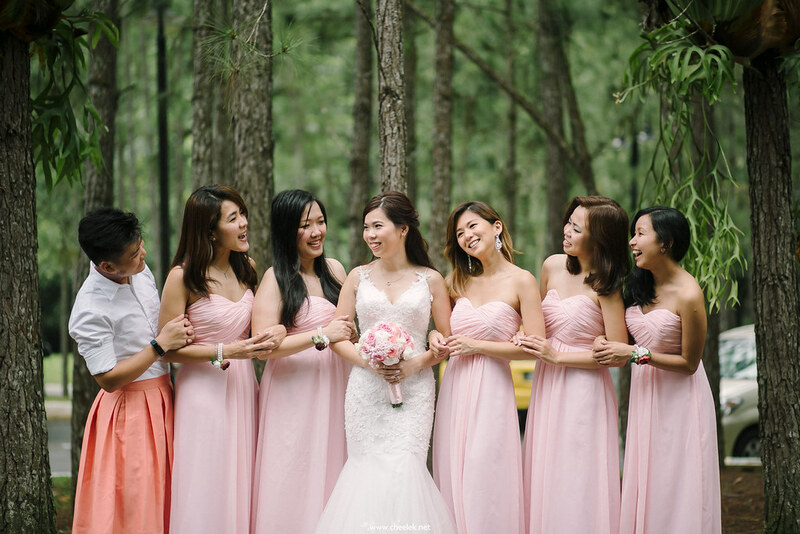 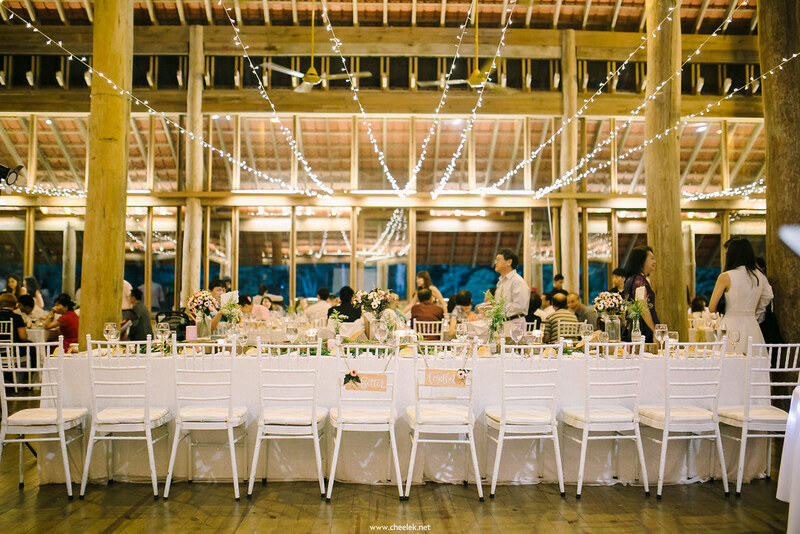 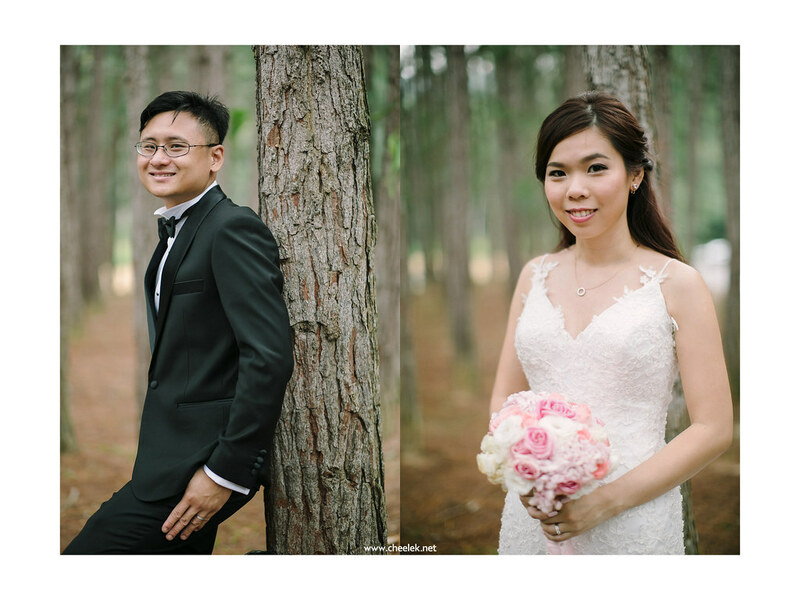 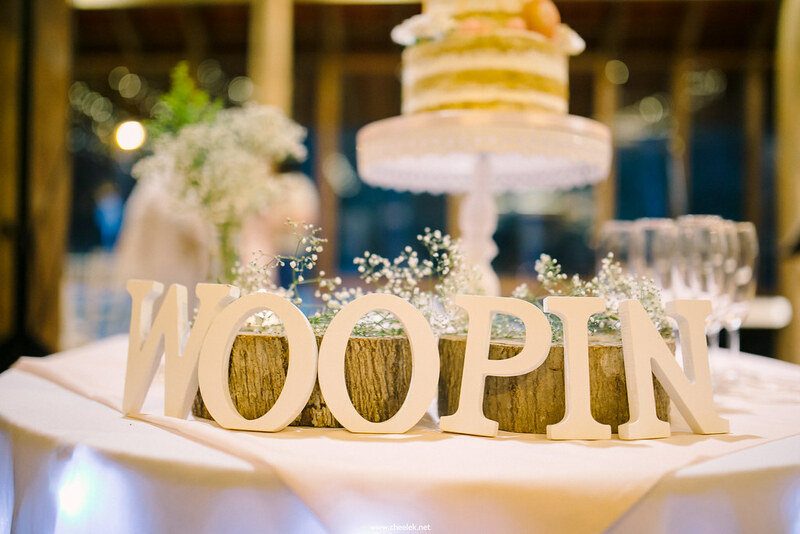 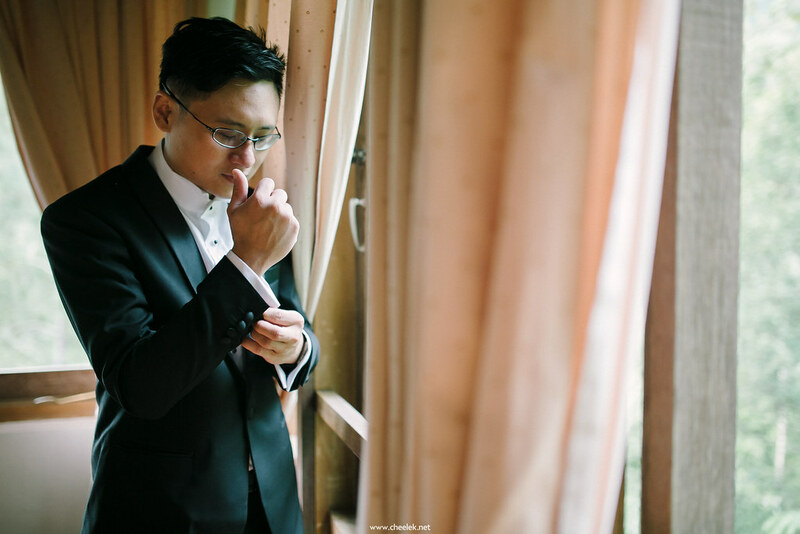 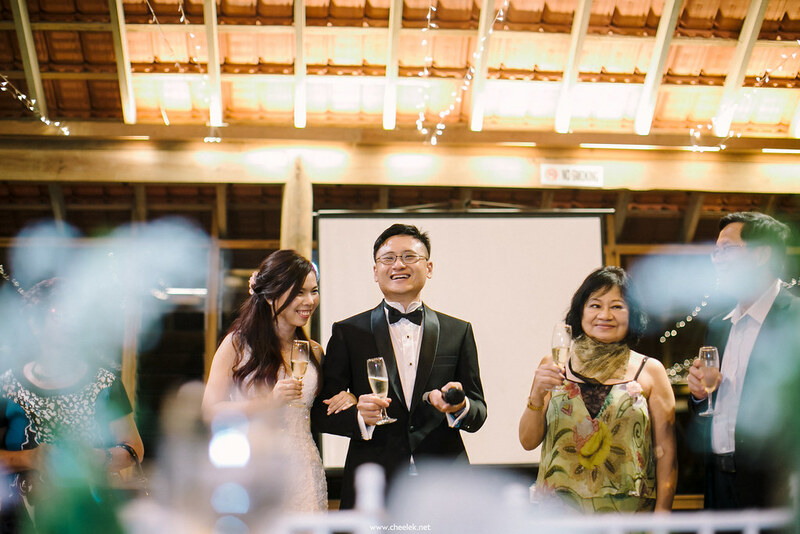 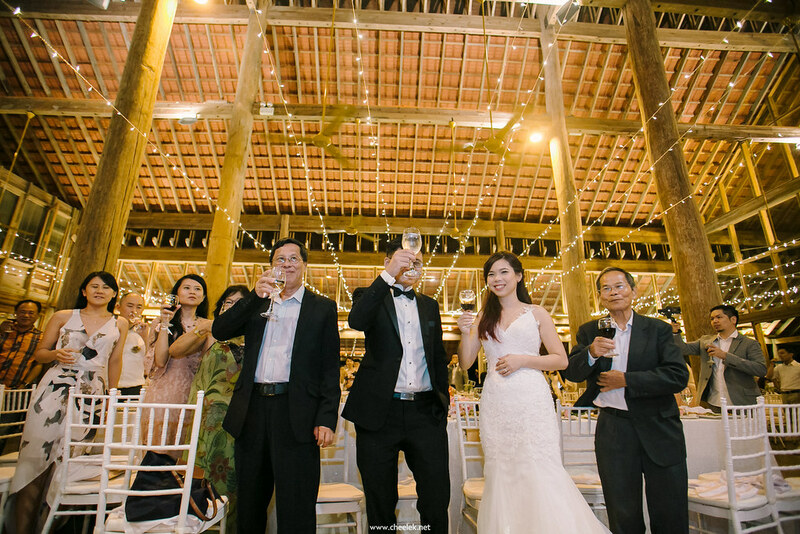 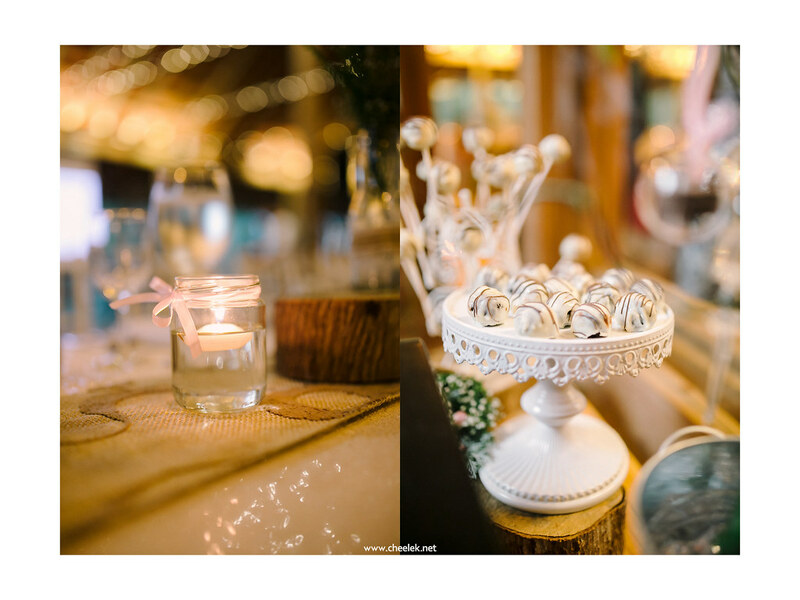 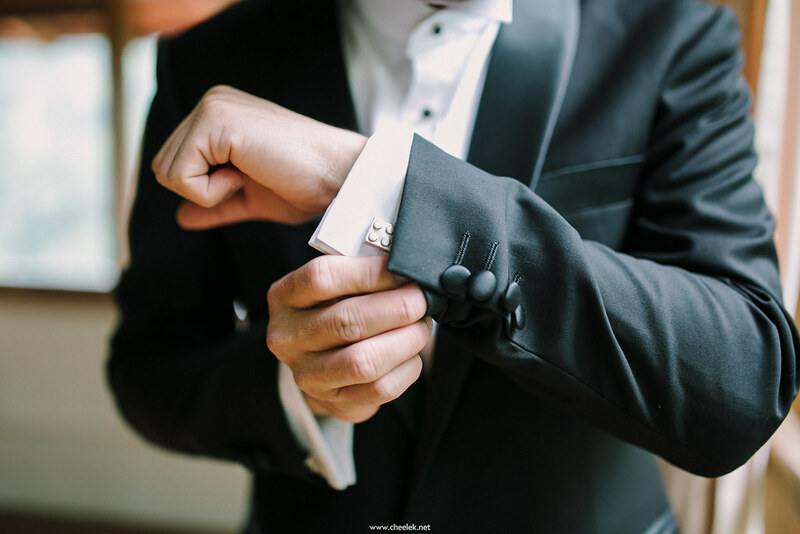 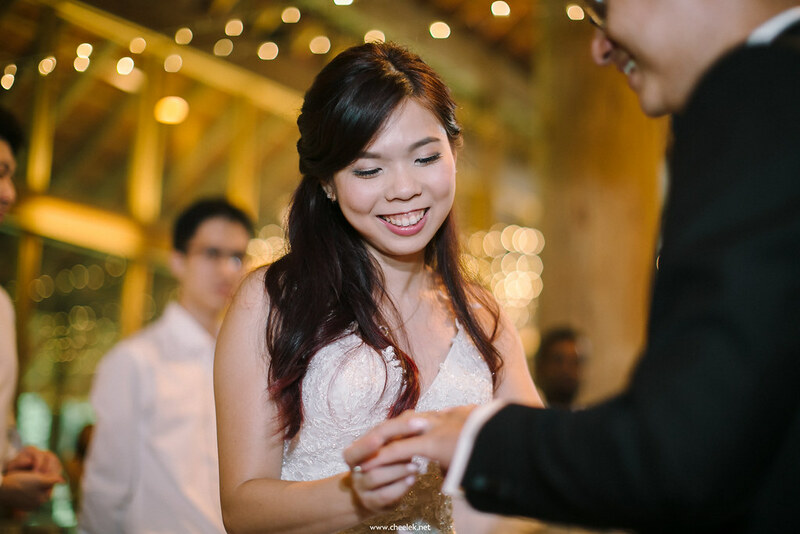 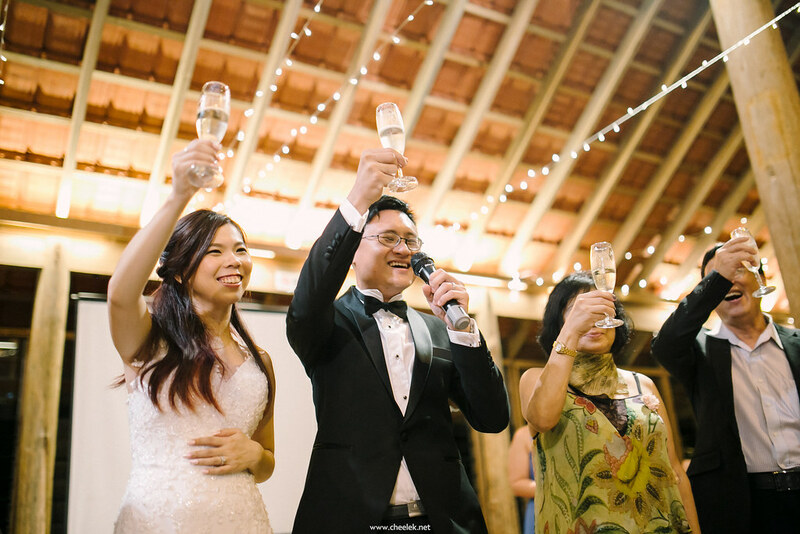 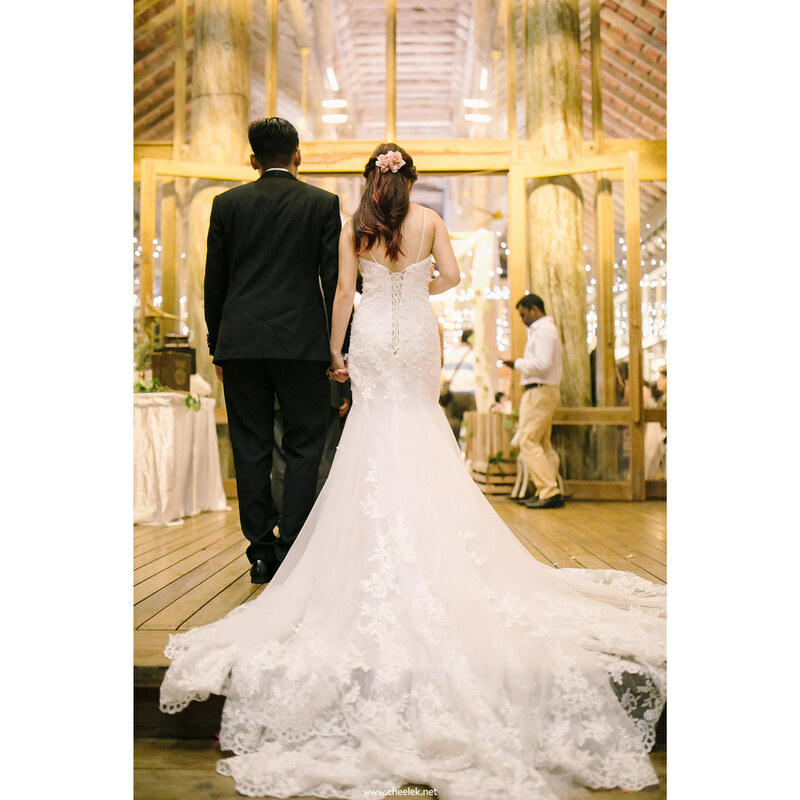 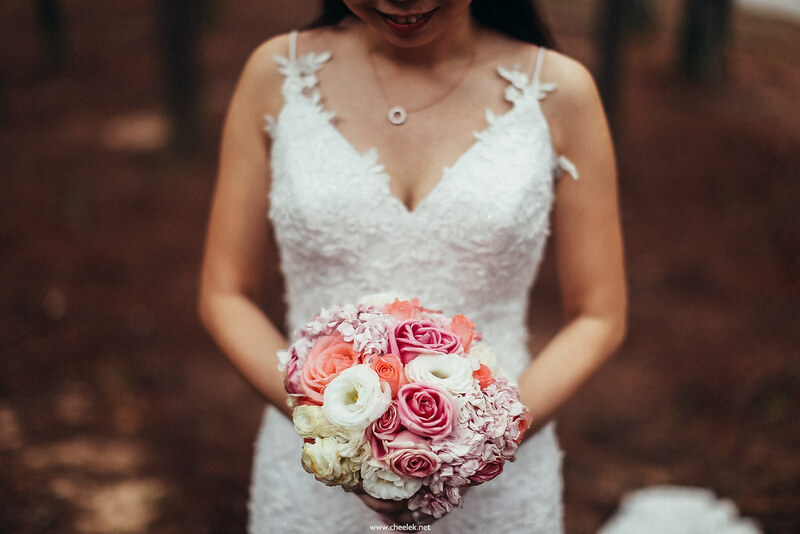 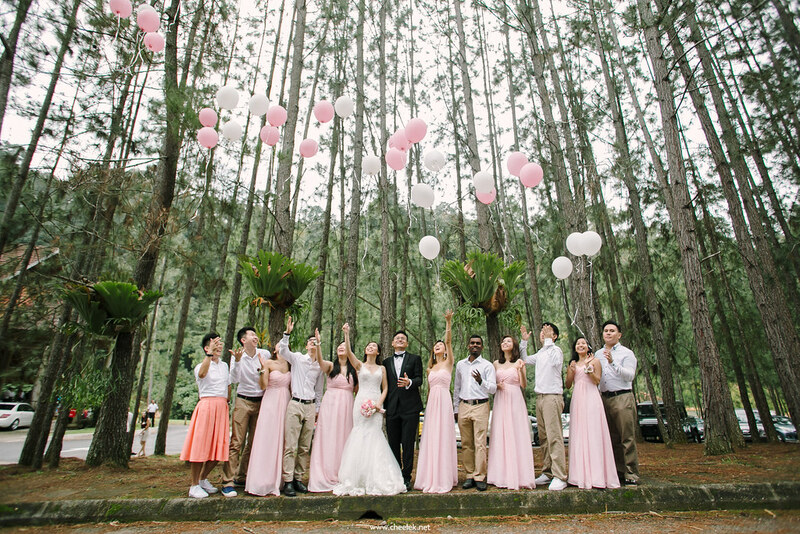 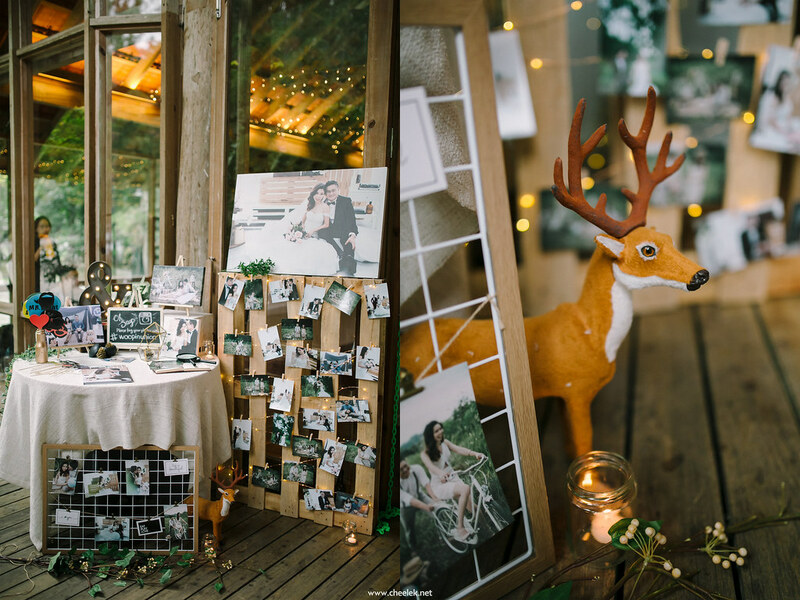 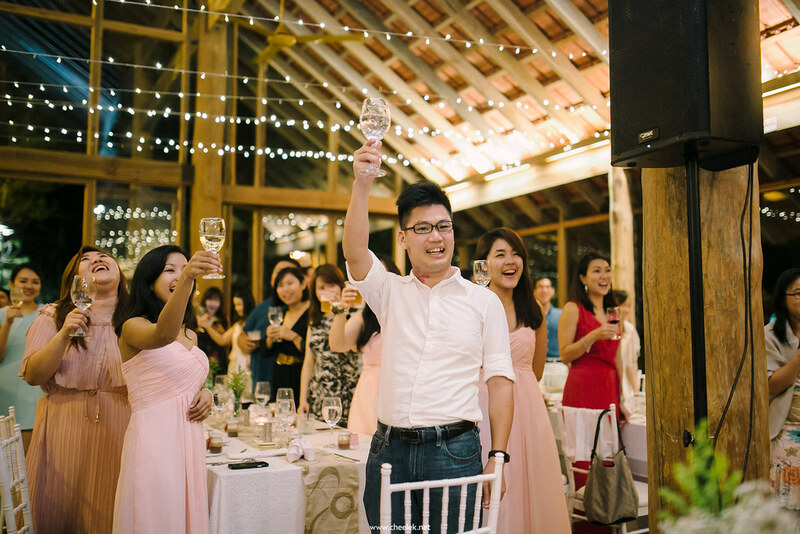 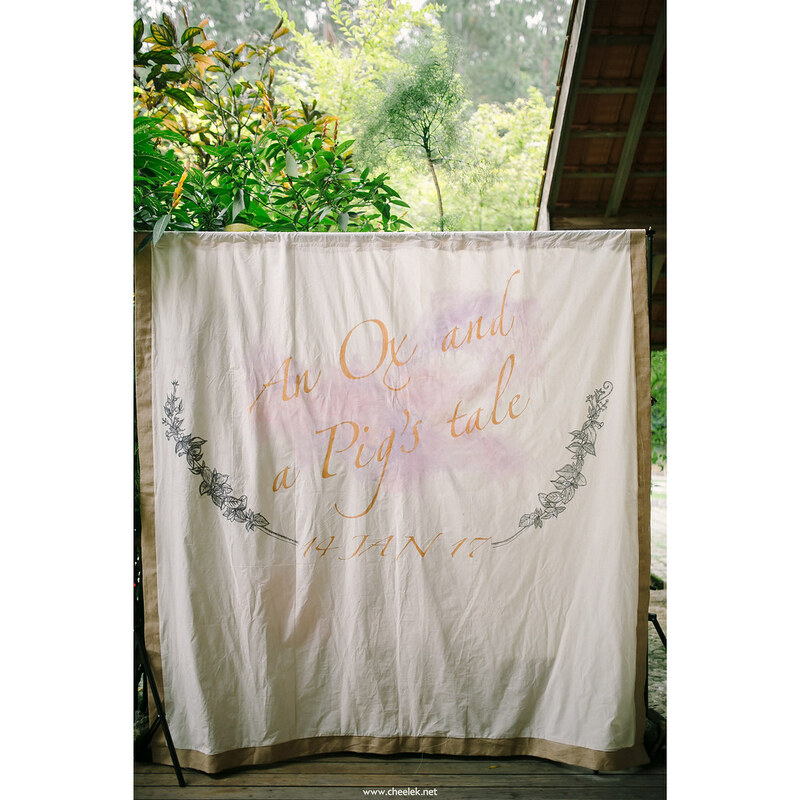 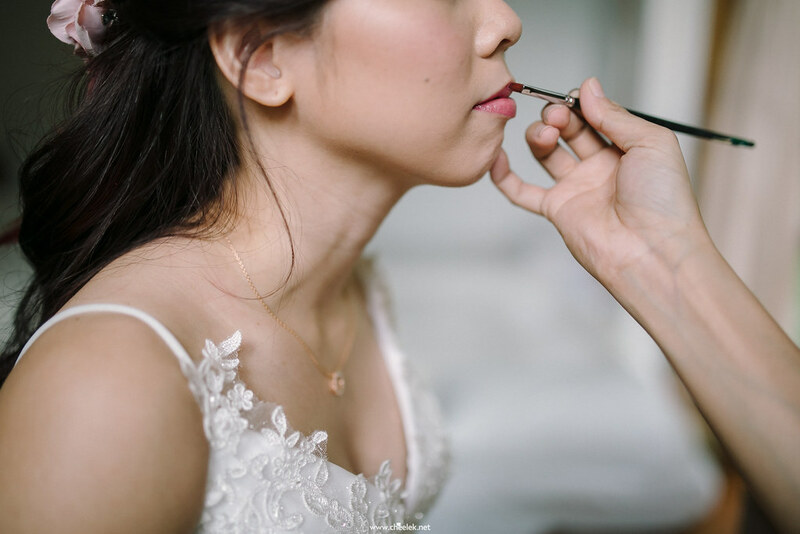 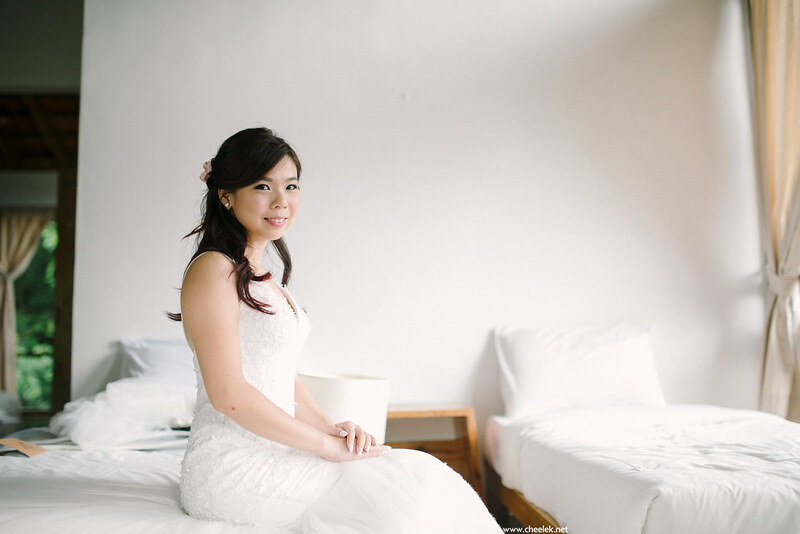 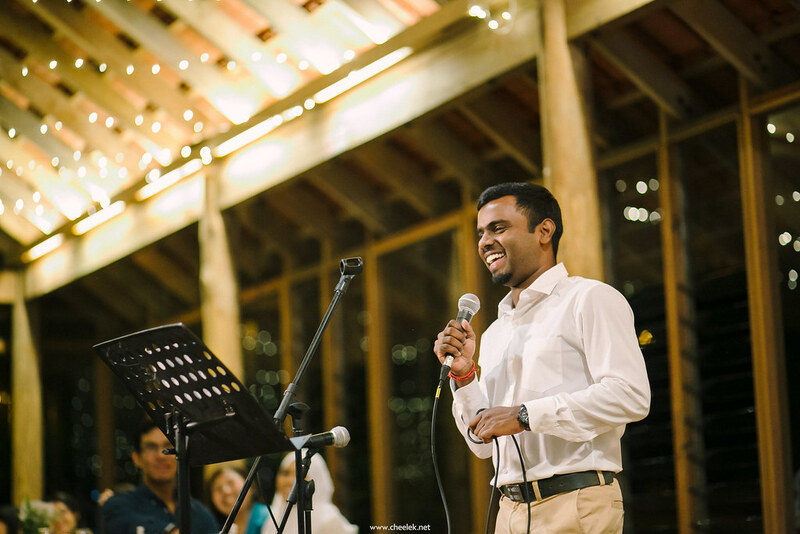 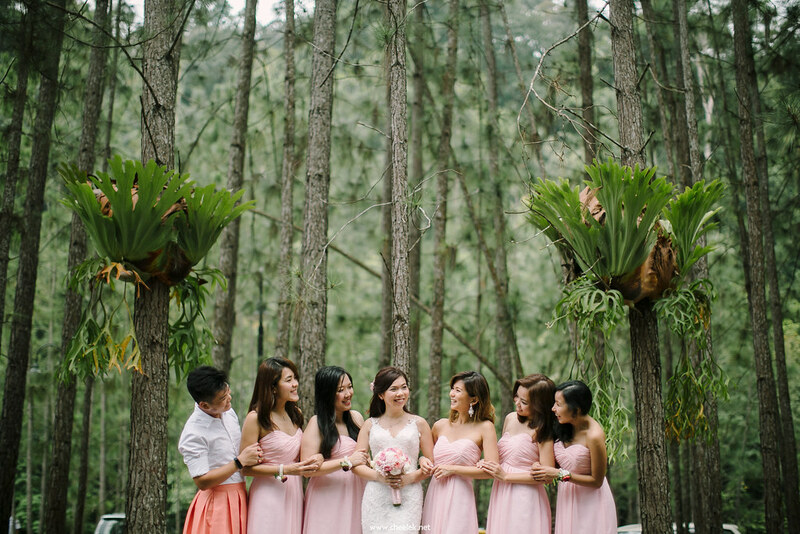 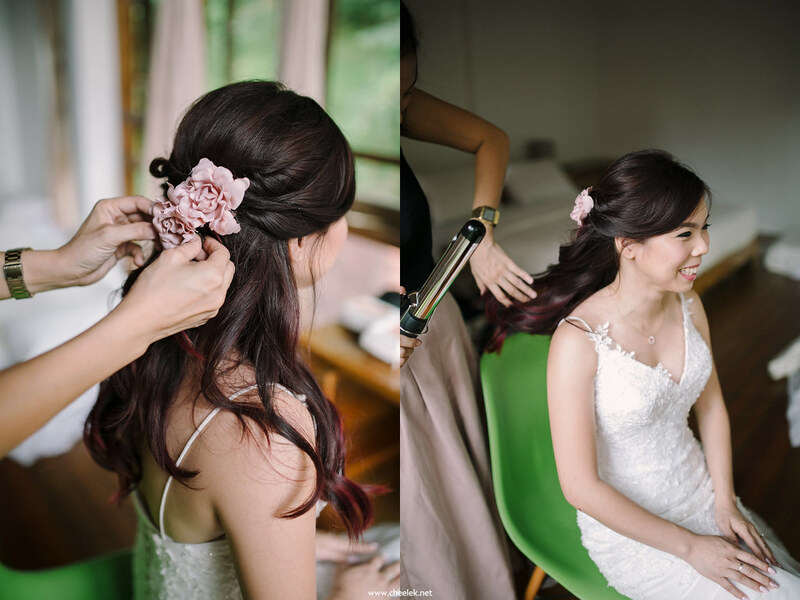 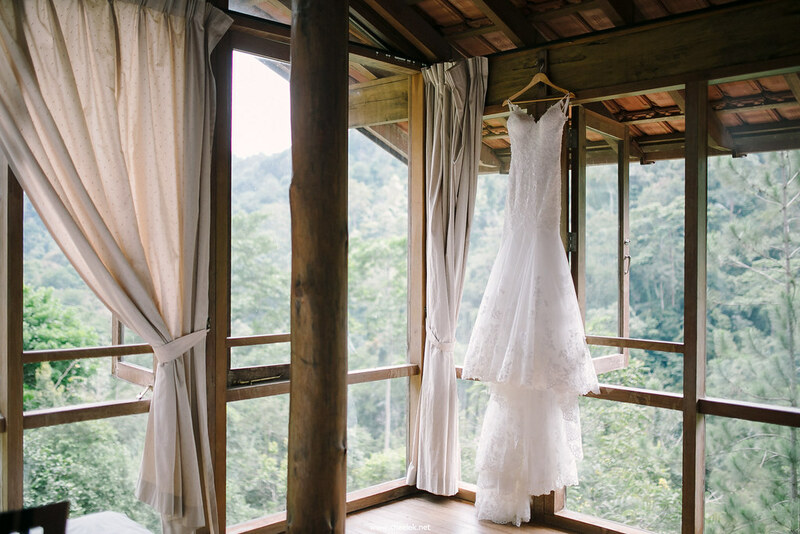 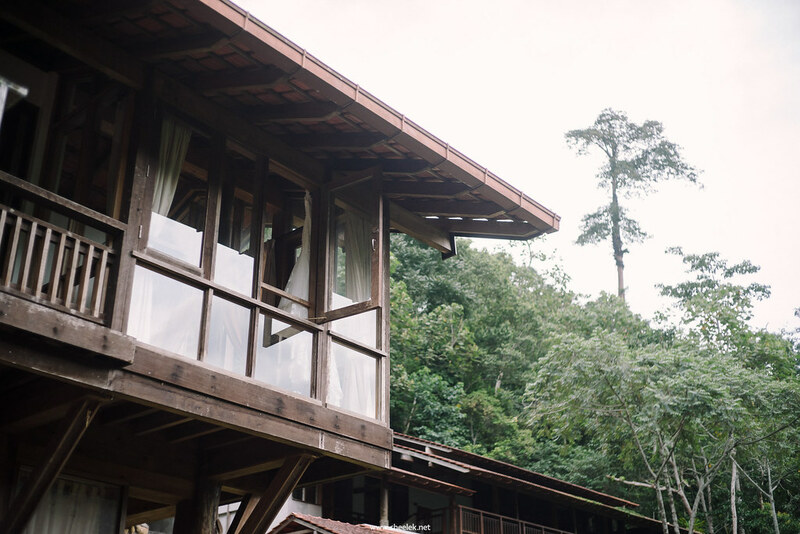 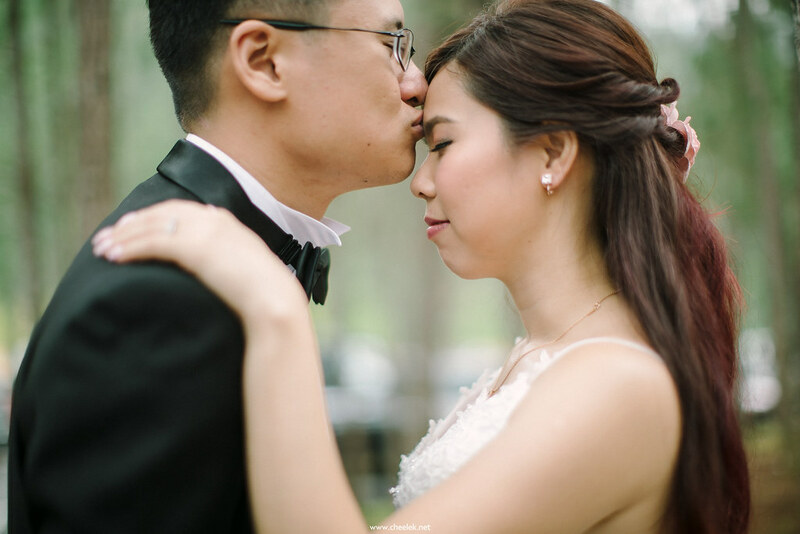 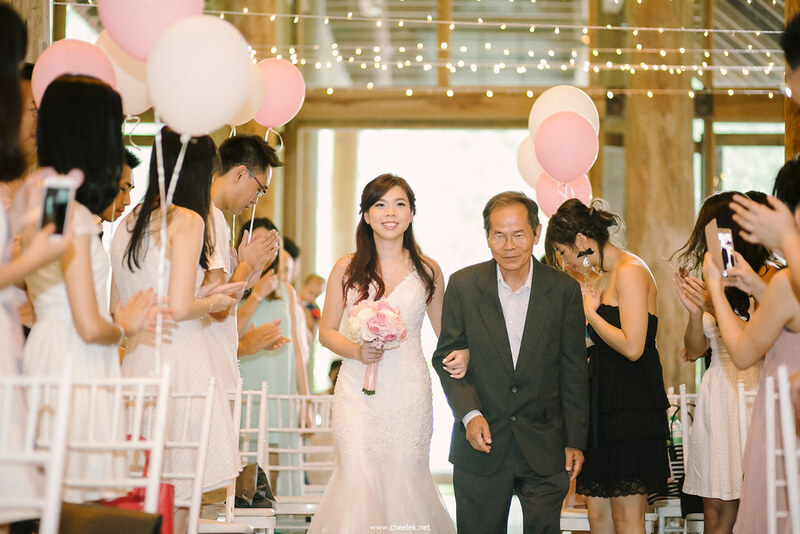 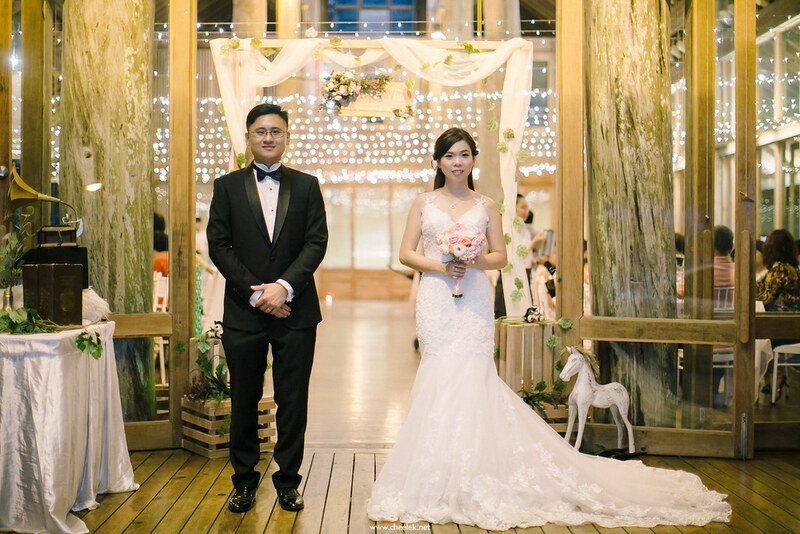 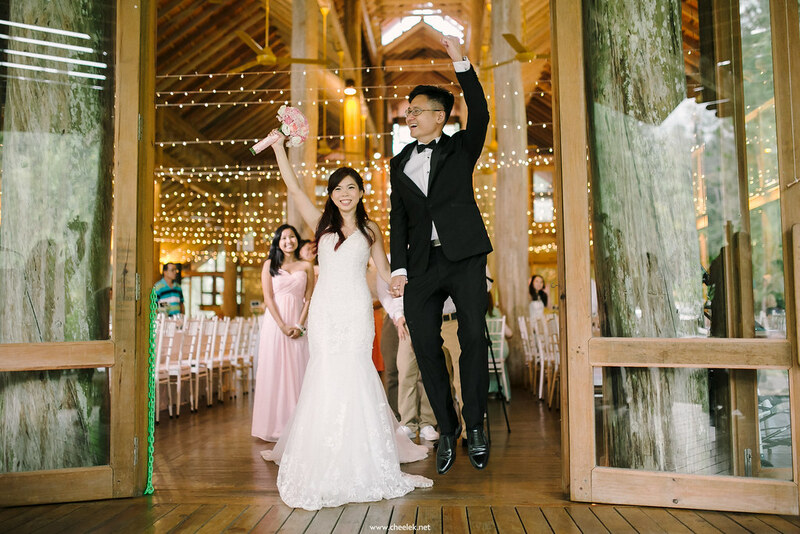 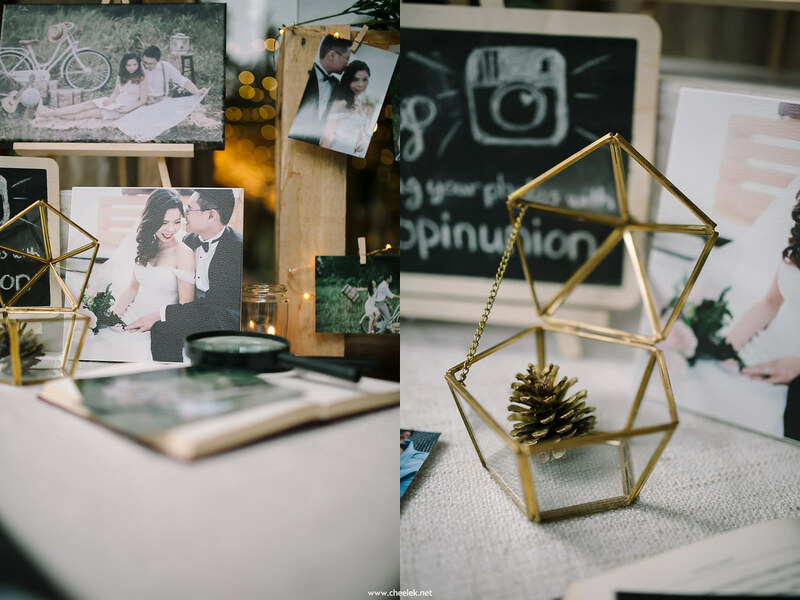 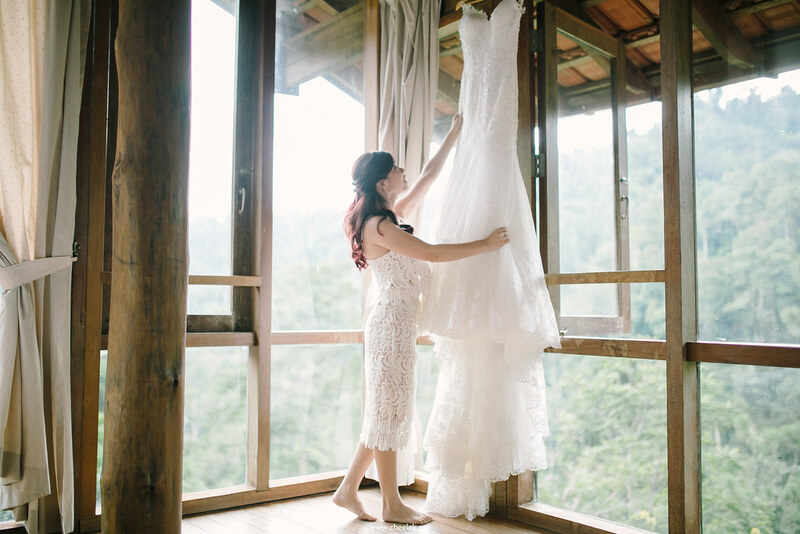 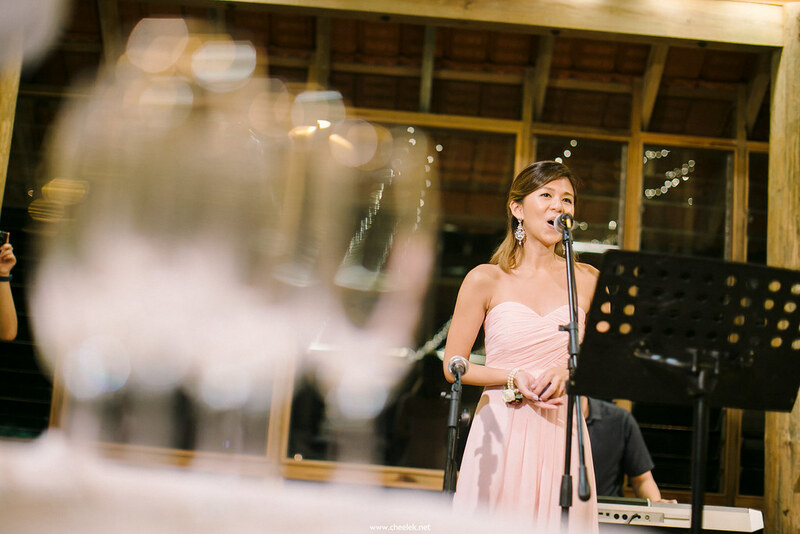 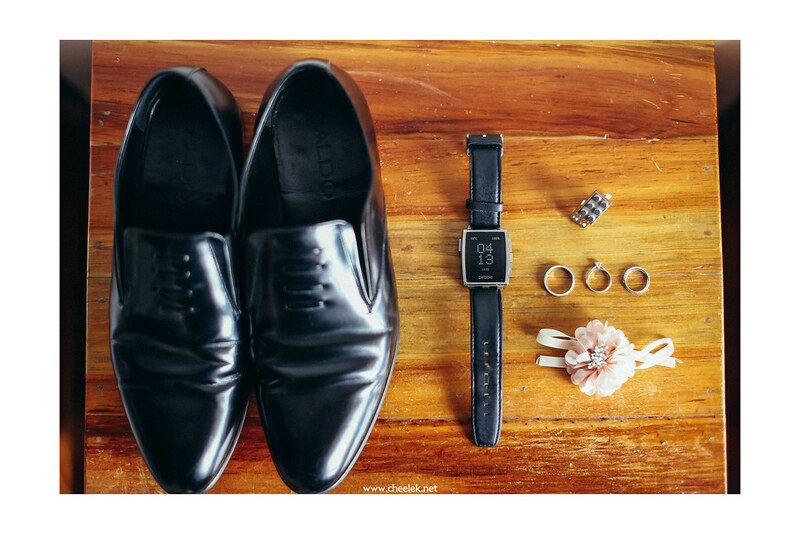 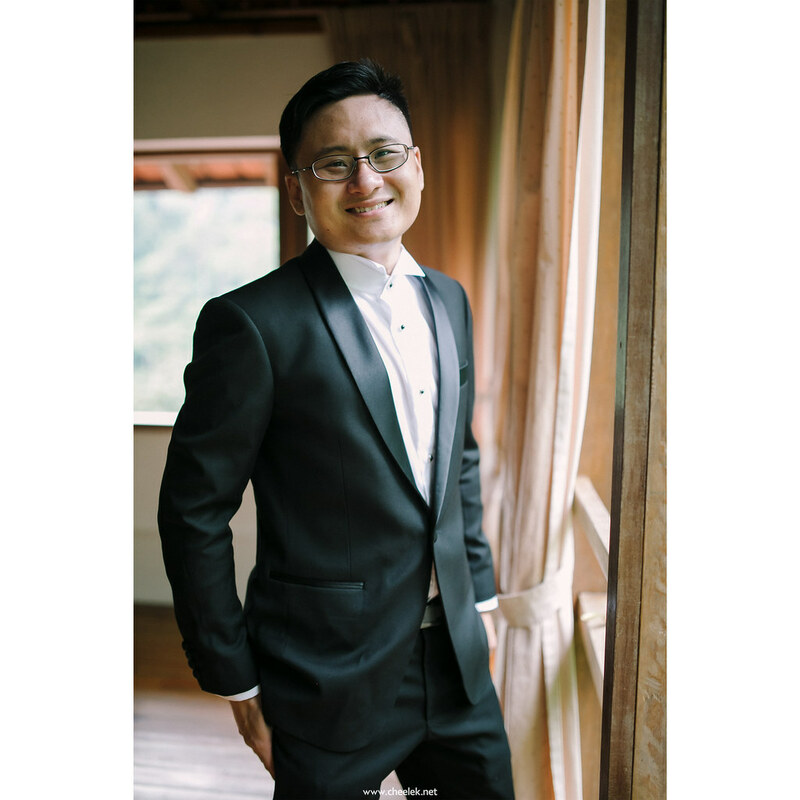 capture their beautiful Rustic Wedding in Tanah Rimba Janda Baik. 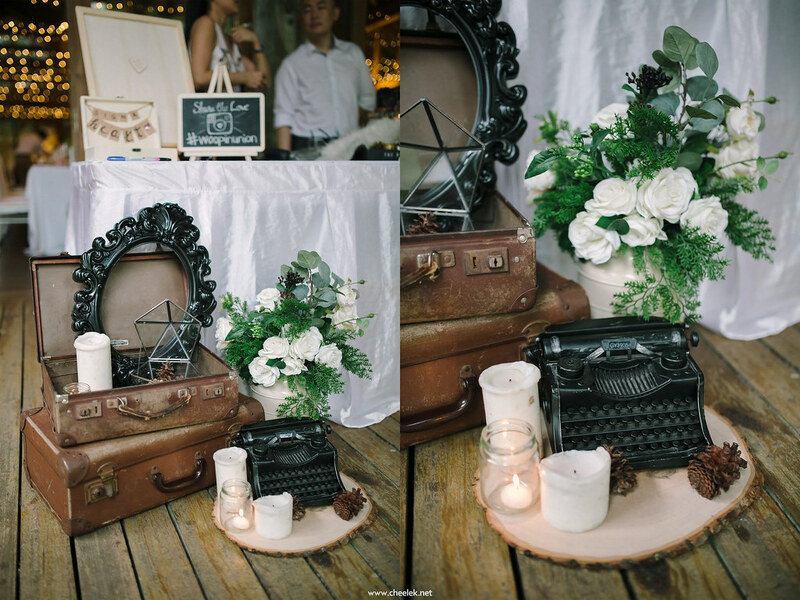 Can you imagine most of the props & decoration are done by themselves? 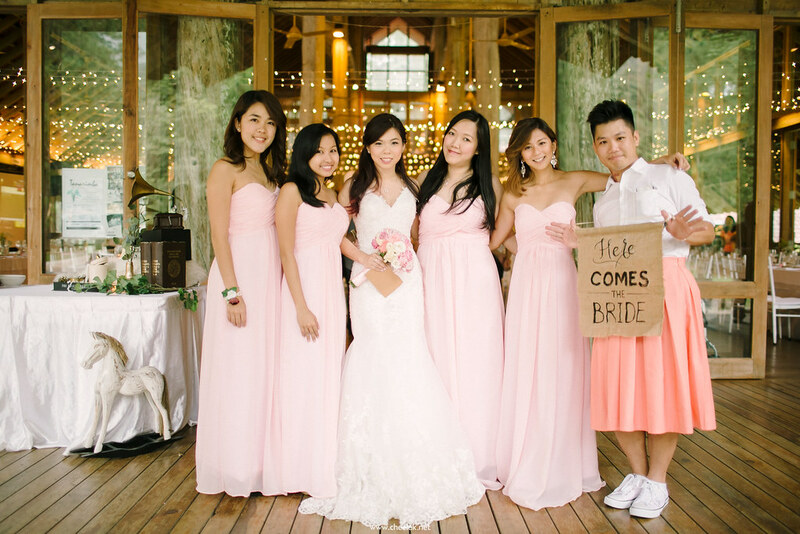 This is crazy & creative! 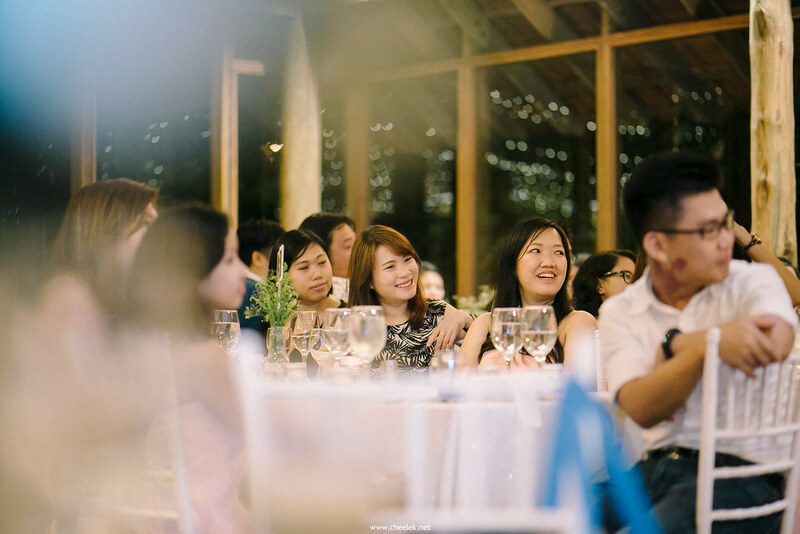 They’re both the cofounder of Cocoraw! 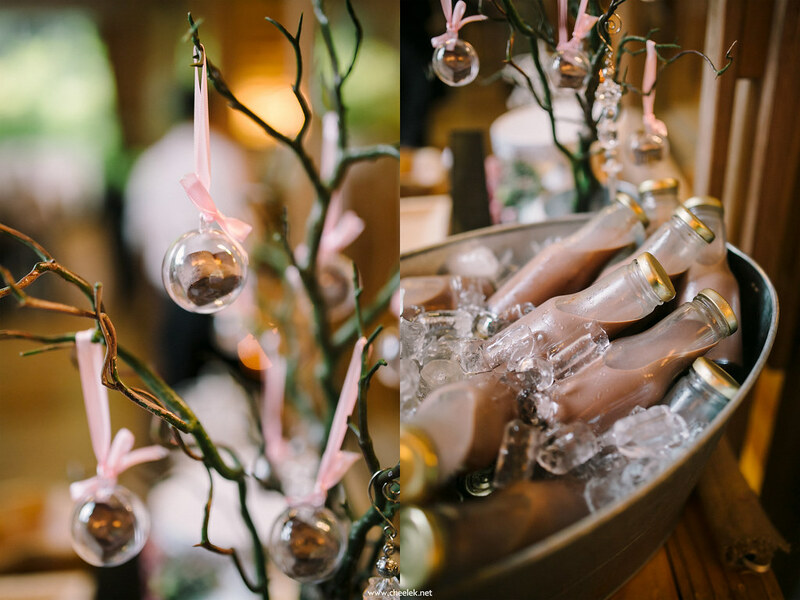 All the lovely chocolates shots below are ALL handmade by them! 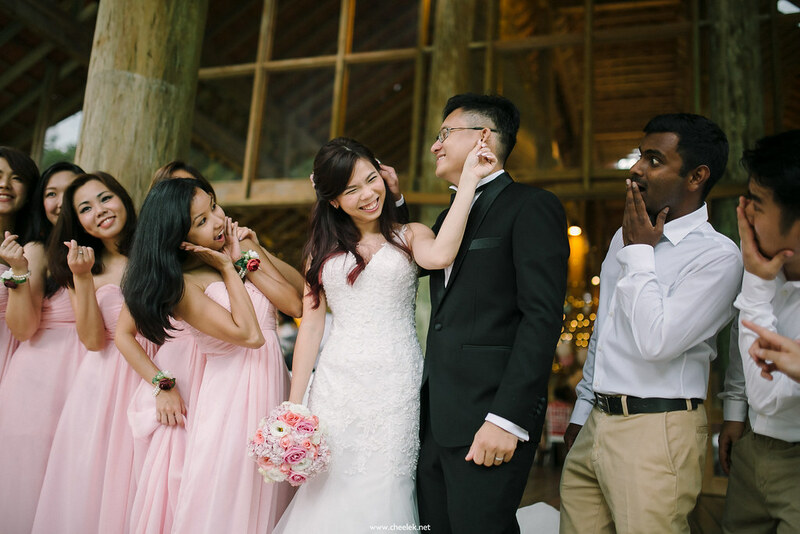 witness and capturing yours wedding memories.